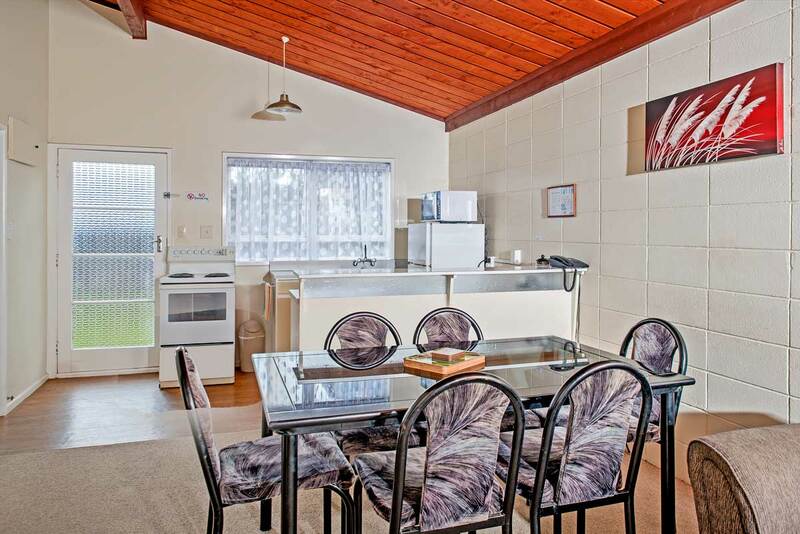 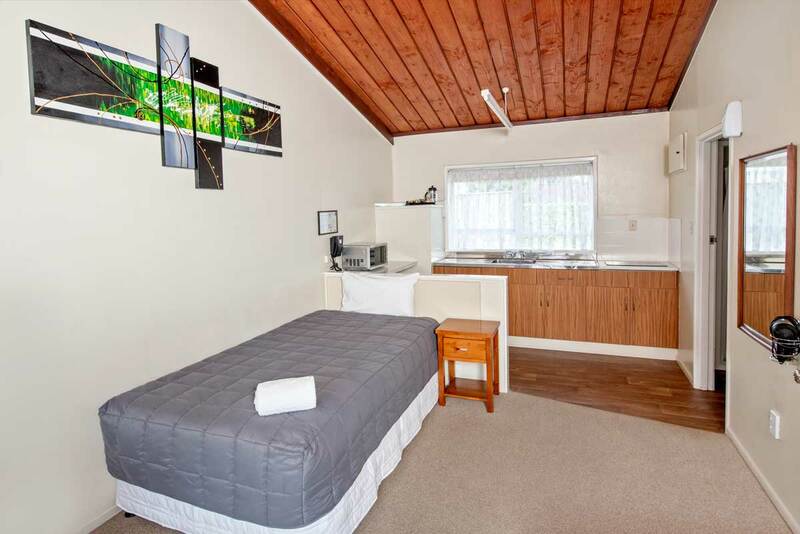 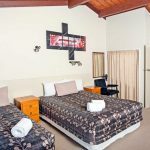 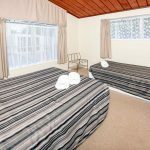 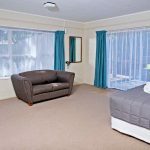 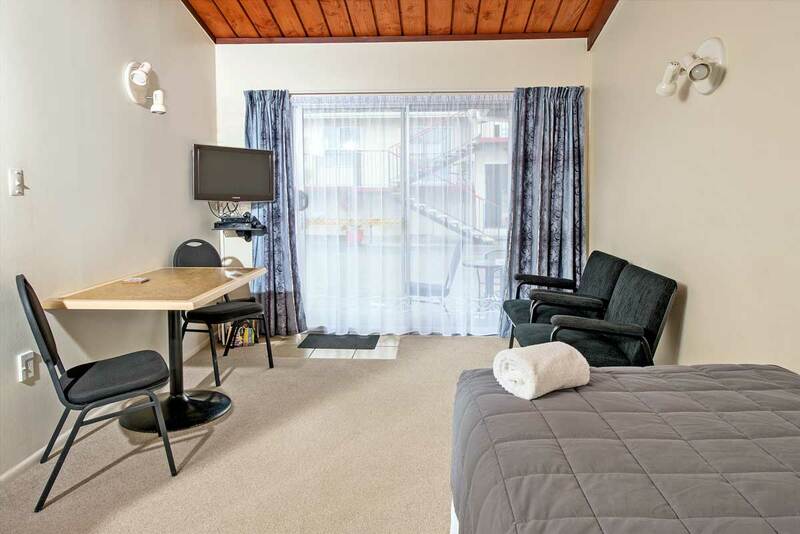 As your hosts - Rhams and Harvey - we welcome you to stay with us in Whakatane in our refurbished comfortable motel accommodation. 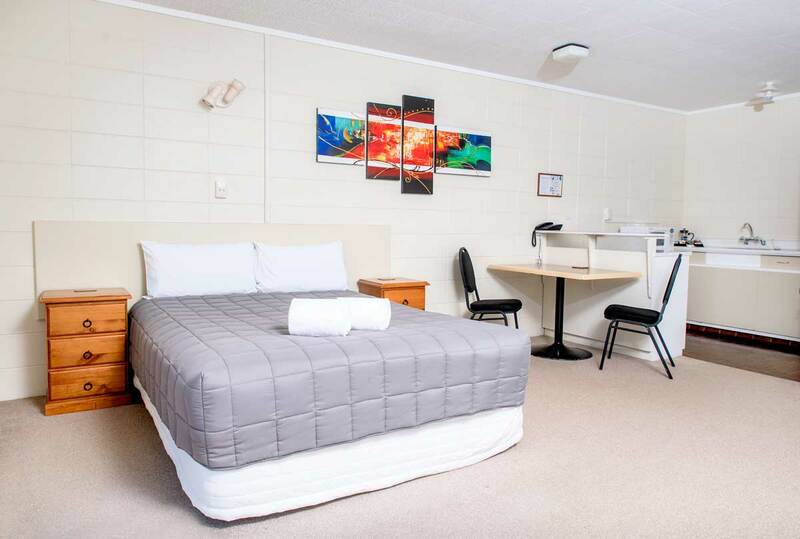 We aim to do our best to please you. 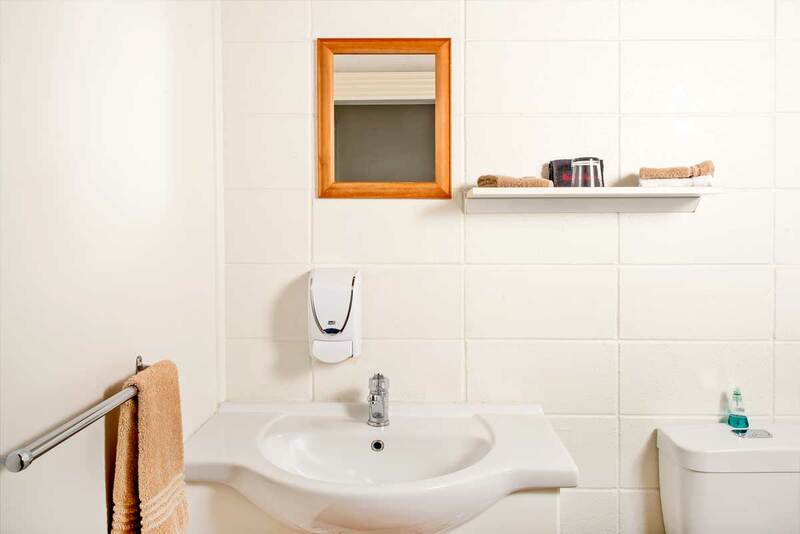 We have recently received an award for excellence. 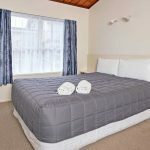 Also see our reviews on Travel Bug to check out what our guests are saying. 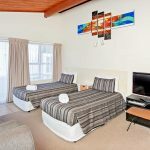 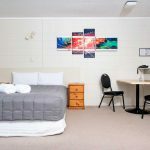 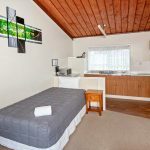 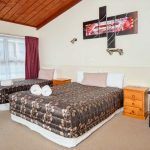 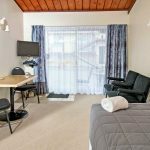 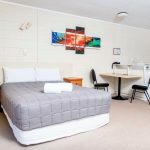 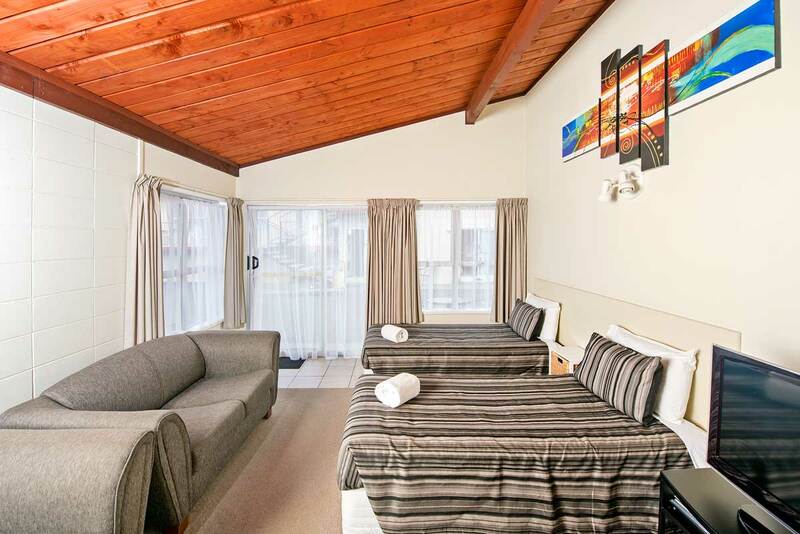 We welcome New Zealand and overseas tourists or travellers visiting friends and family, plus the corporate traveller looking for accommodation in Whakatane. 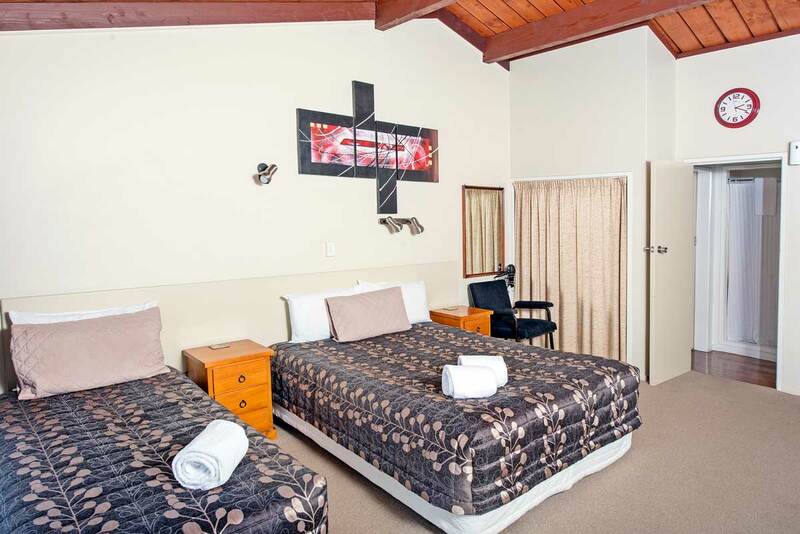 Family reunions, sports or school groups welcome. 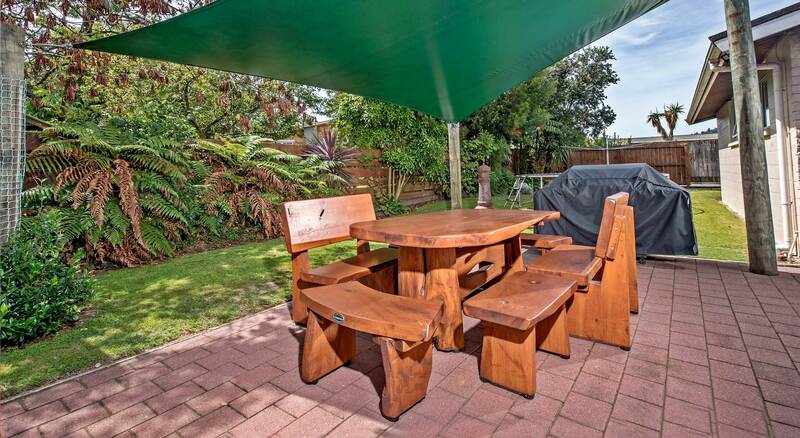 We have a relaxing outdoor seating area under shade sails with a barbecue. 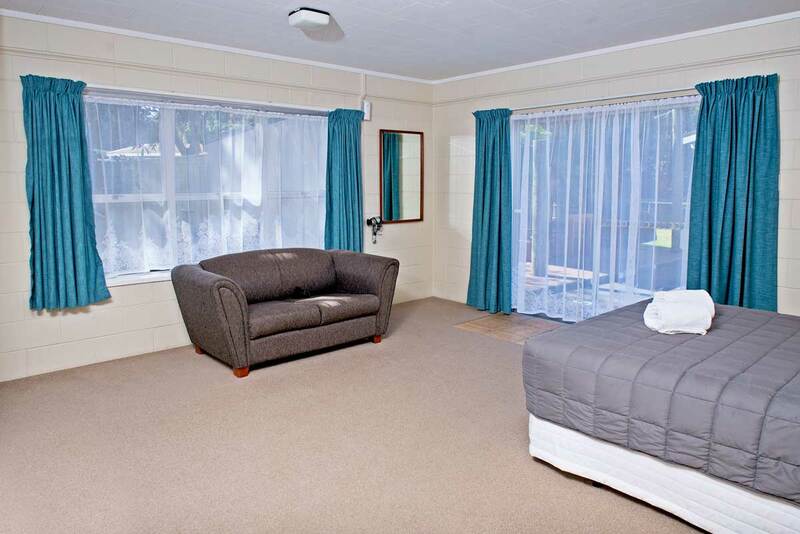 A trampoline for the kids and a spa pool available. 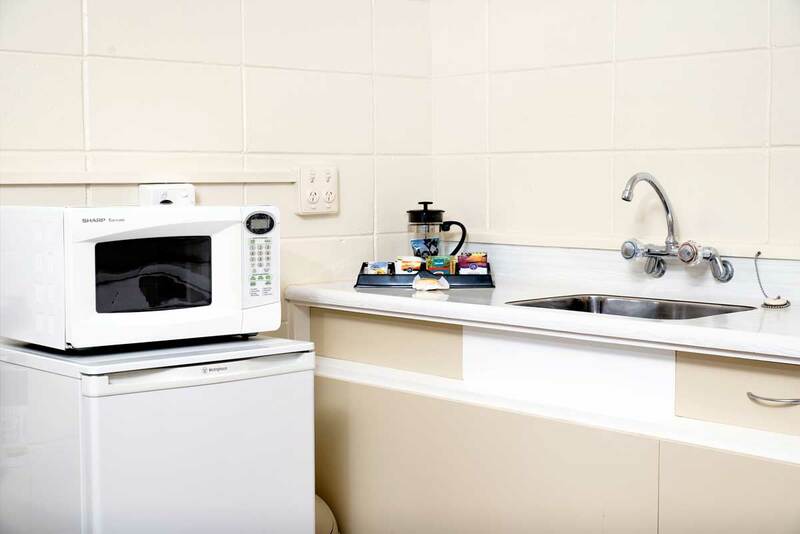 We also provide guest laundry with washing machine and dryer. 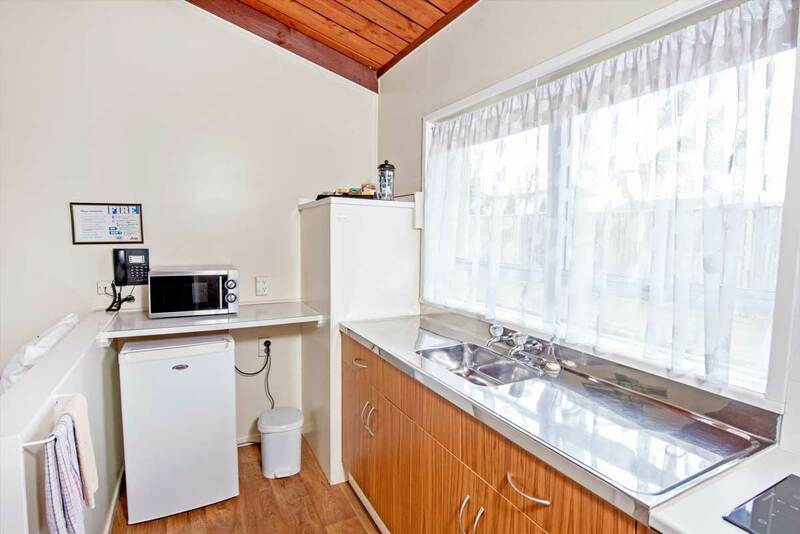 Iron and ironing board available free of charge. 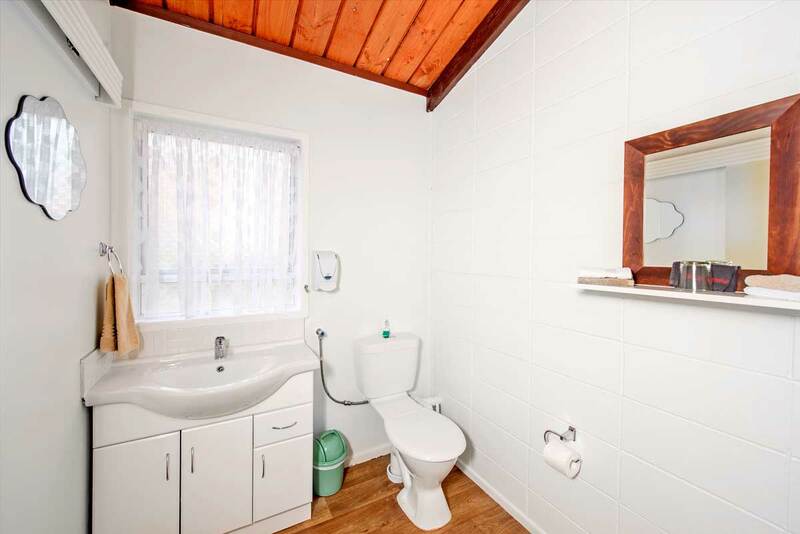 Cot, highchair and baby bath available at nominal charge. 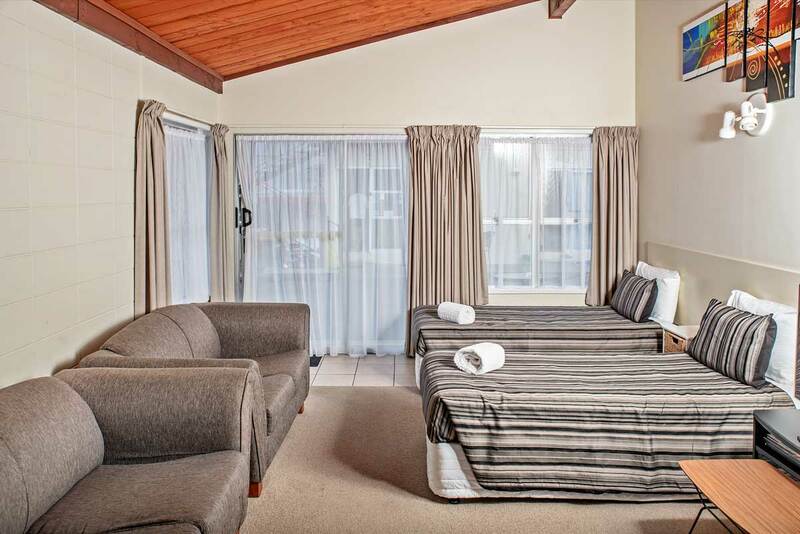 If you are on a budget then you can't go past checking out our rates. 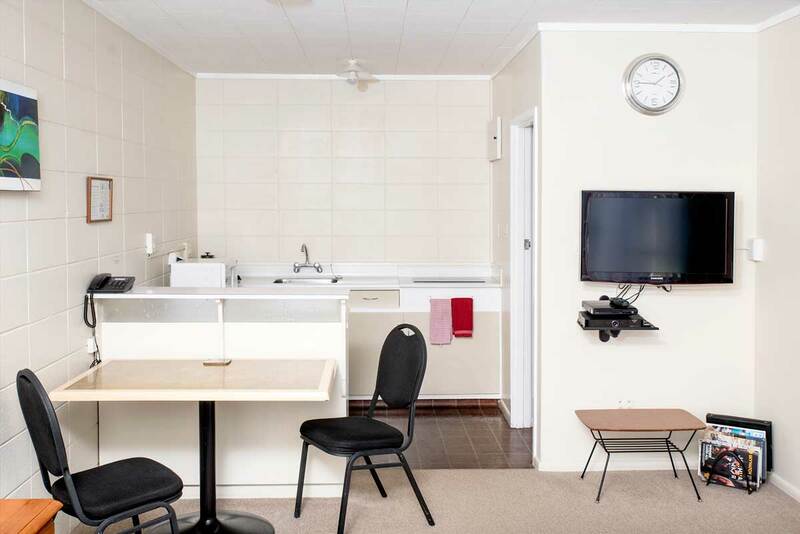 A copy of menus from most restaurants are in the 'Guest Information' compendium. 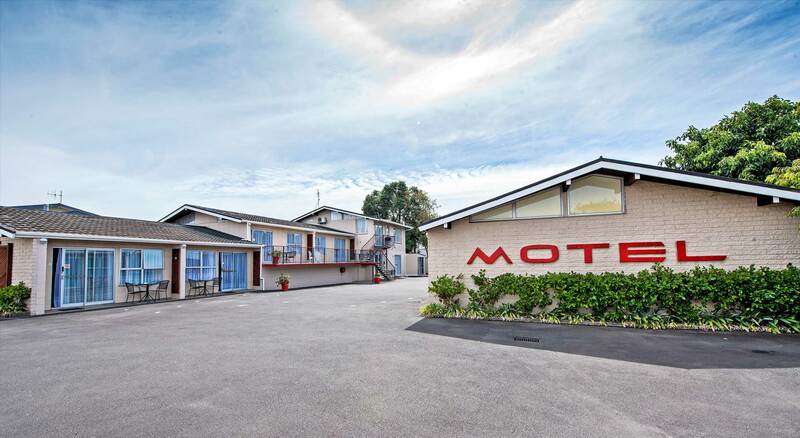 All motel units are serviced daily. 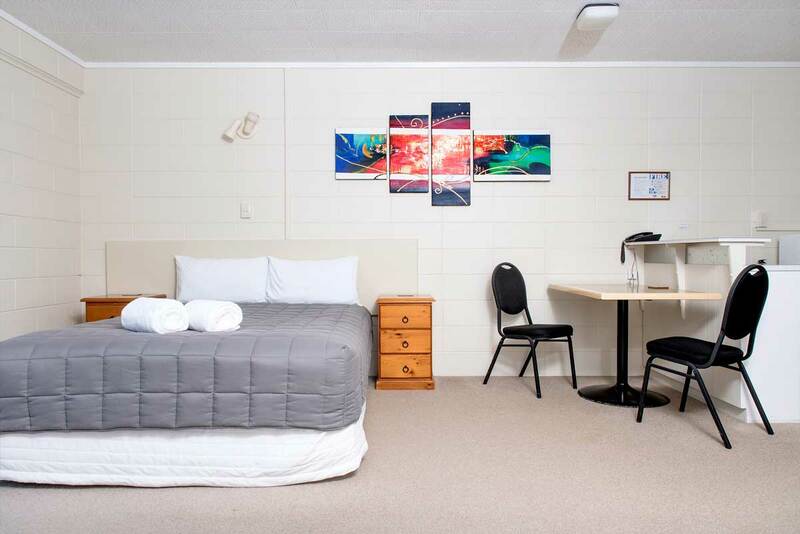 One unit sleeps 2 (queen-size bed) - unit 5. 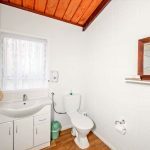 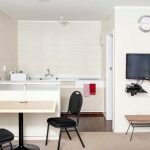 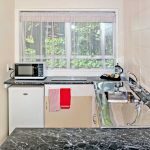 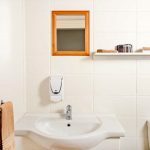 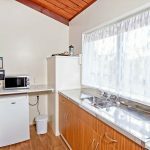 All units have self-catering facilities - refrigerator, electric and stove-top frying pan, pots, microwave, 2-element cooking top and kitchen utensils. 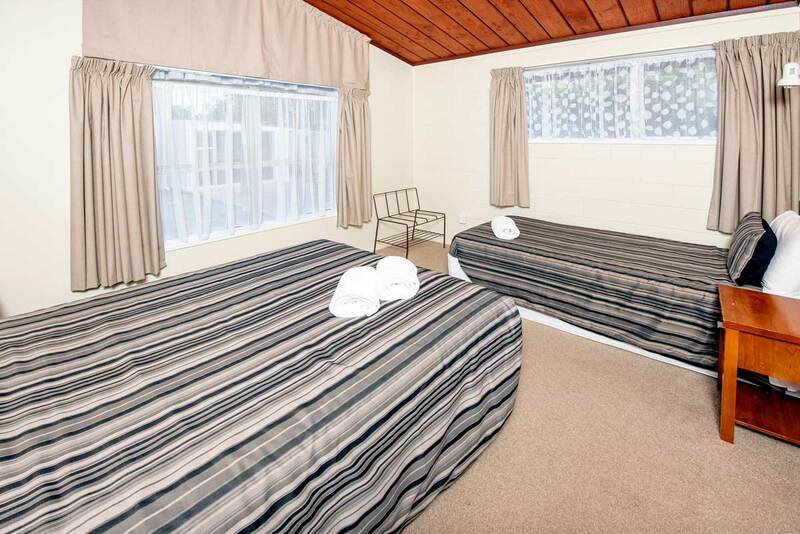 Three units sleep up to 3 people (queen-size and single bed) - units 1, 2 and 9. 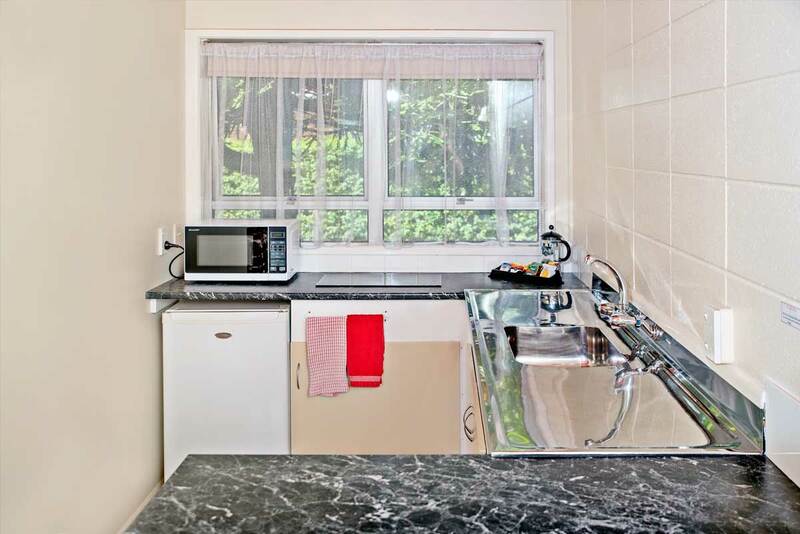 Units 1 and 9 have been double-glazed. 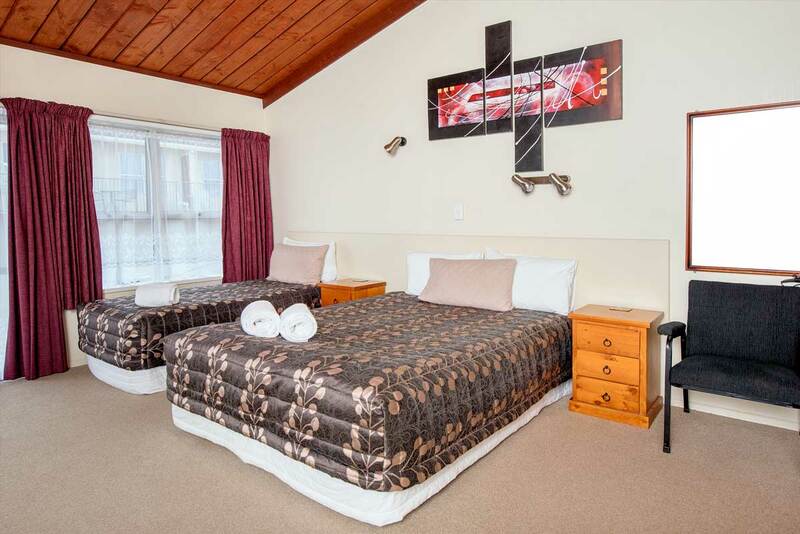 Sleep up to 4 people. 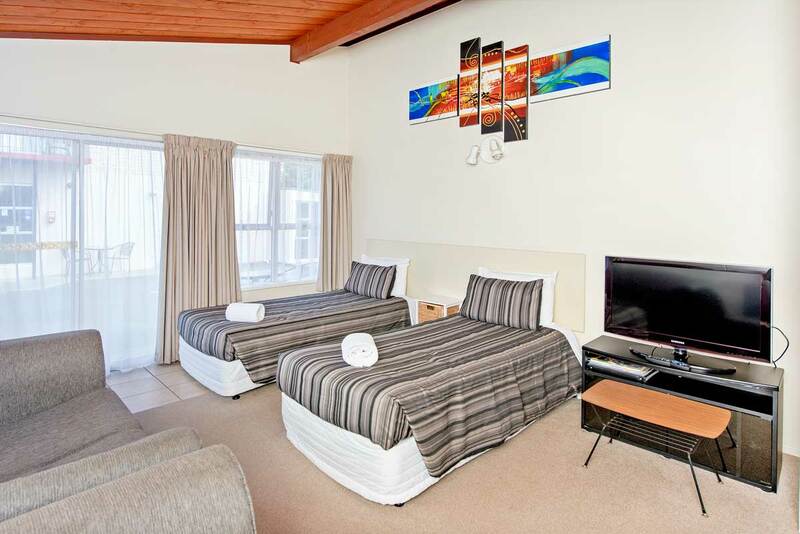 Two upper-level units (3 and 4) have queen-size beds in the lounge and 2 single beds in the bedroom. 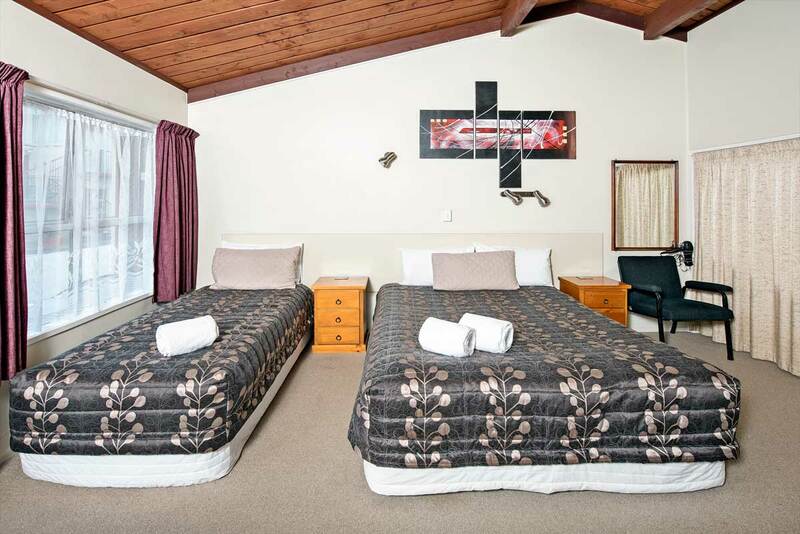 Two units (7 and 8) have queen-size beds in the bedroom and a king-size single beds in the lounge. 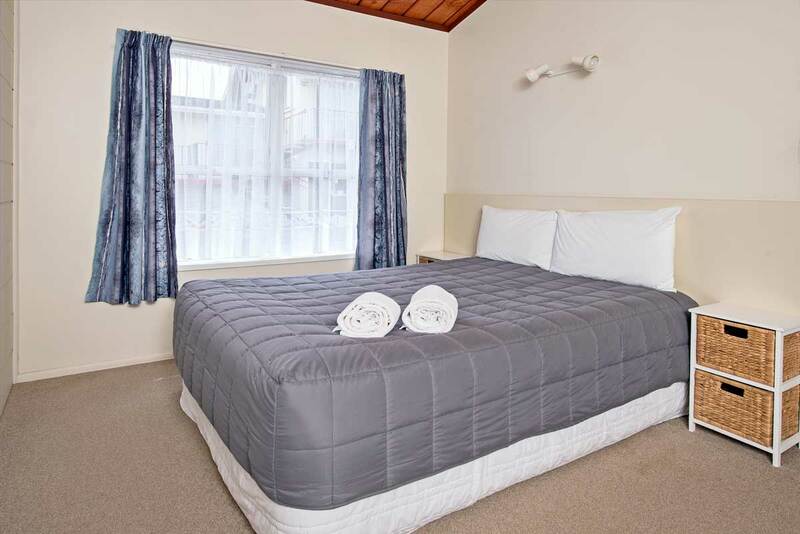 A pull out bed also available. 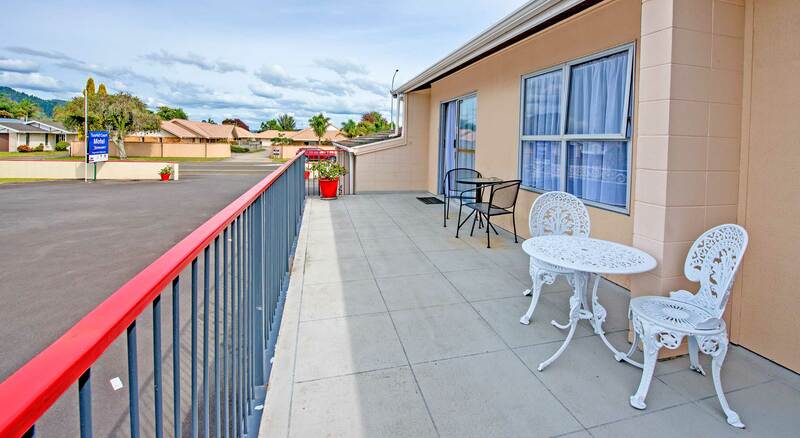 4 units available 3, 4, 7 and 8. 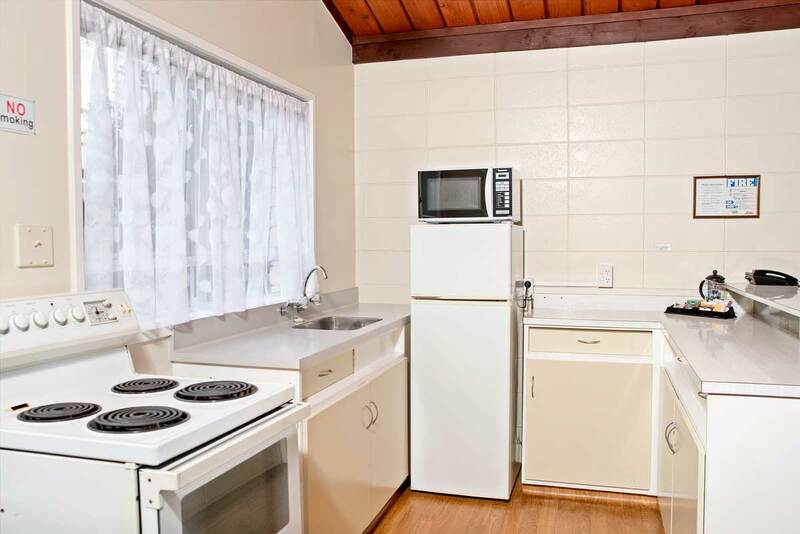 All units have the same kitchen facilities as studios. 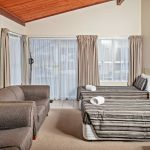 One 2-bedroom unit sleeps up to 7 persons and has a queen-size bed in one bedroom, a double and single bed in the second bedroom plus 2 single beds in the lounge. 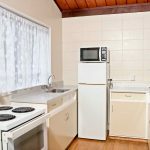 This unit has full-size fridge/freezer plus a standard stove, electric and stove-top frypan, pots, microwave and cooking utensils.